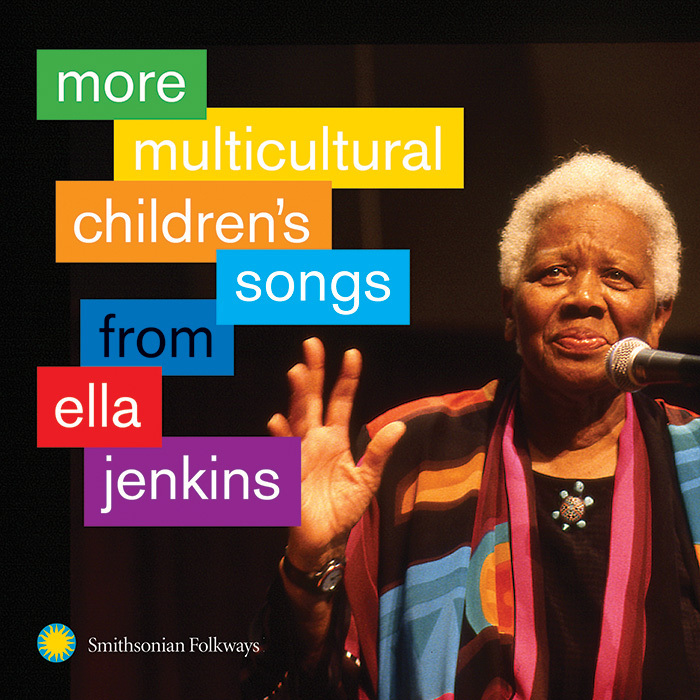 No Smithsonian Folkways release has been more popular than the 1995 album Multicultural Children’s Songs, a selection of Ella Jenkins’ favorite melodies she learned from cultures around the world. 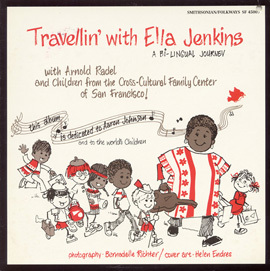 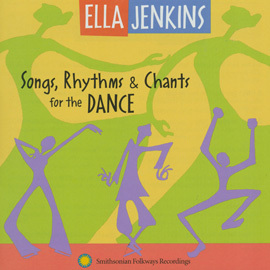 Now, Folkways brings you More Multicultural Children’s Songs from Ella Jenkins, 20 additional classics from The First Lady of Children’s Music’s prolific work. 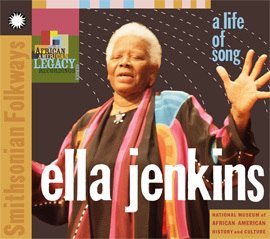 Multilingual, multicultural, and multi-national, this collection of timeless tracks inspires respect and rejoicing in the traditions of others. 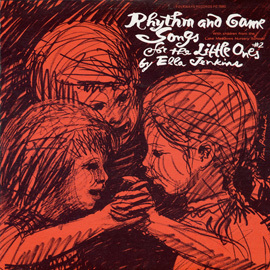 44 minutes, 20 page booklet with lyrics.